www.searchingforreason.net : WORTHWHILE OR WORTHLESS- A CONSUMER GUIDE TO AVOIDING SCAMS AND SCOUNDRELS. INSURANCE- ONE OF LIFES UNGLAMOROUS NECESSITIES. PT 3. WORTHWHILE OR WORTHLESS- A CONSUMER GUIDE TO AVOIDING SCAMS AND SCOUNDRELS. INSURANCE- ONE OF LIFES UNGLAMOROUS NECESSITIES. PT 3. In the Second Case, We have an example of a Life Insurance Policy Benefit not being Paid Out on a Man Killed while Kayaking. The Reason? River Kayaking was a Dangerous Activity, and the Insurance Company said it was something that should have been included on the Policy Application. If They had known about it, the Policy would not have been Issued, or the Premiums Would have been Much Higher. The Decision? The Insurance Company was required to Pay Out the Death Benefit. Why? There was no Deception by the Insured. The Answers on the Application had been Truthful. If Kayaking was that much of a Concern to the Insurance Company, it should have been asked on the Form, or at least anything that May be Associated with Camping and Other Comparable Outdoor Activities. as long as They Answer Any and All Questions Truthfully. 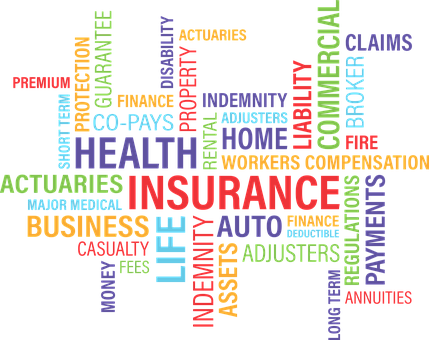 Well, now that we have a Basic Introduction to Life Insurance, let us look at some Basic Terminology that all of us may come across when Purchasing Different Types of Insurance. - ACCIDENT INSURANCE VS REGULAR HEALTH INSURANCE. - WHOLE LIFE VS TERM INSURANCE. - HOMEOWNERS AND MORTGAGE INSURANCE. ... plus the Impact of State Regulatory Agencies on the Industry.